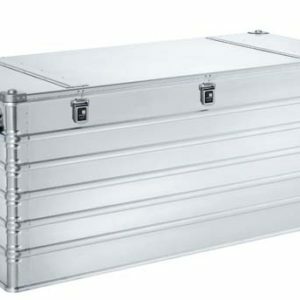 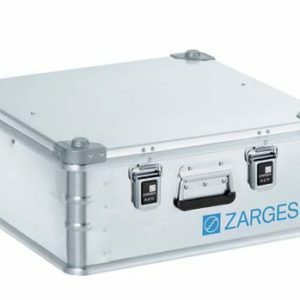 Whether you need to protect sensitive equipment for an expedition, urgently required supplies for humanitarian aid projects or hazardous goods in transit: The classic K470 aluminium cases from ZARGES are the perfect way to protect whatever you need to transport – even under extreme conditions. 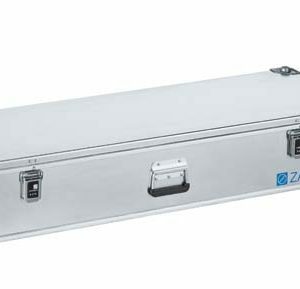 With their comprehensive range of accessories, you are sure to find the optimum packaging solution for every task. 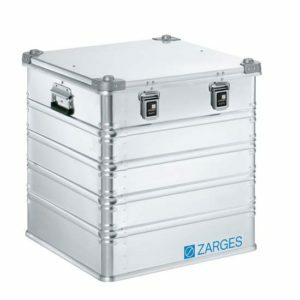 These lightweight and extremely resilient cases are available in 25 sizes. 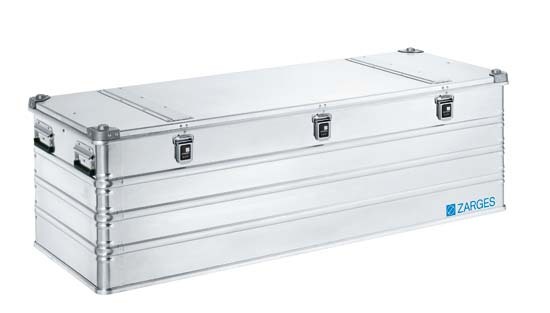 Fitted with one drop handle on the lid and one snap fastener in the middle of the box.